During your physical exam, your doctor may check specific places on your body for tenderness. The amount of pressure used during this exam is usually just enough to whiten the doctor’s fingernail bed. These 18 tender points are a hallmark for fibromyalgia. 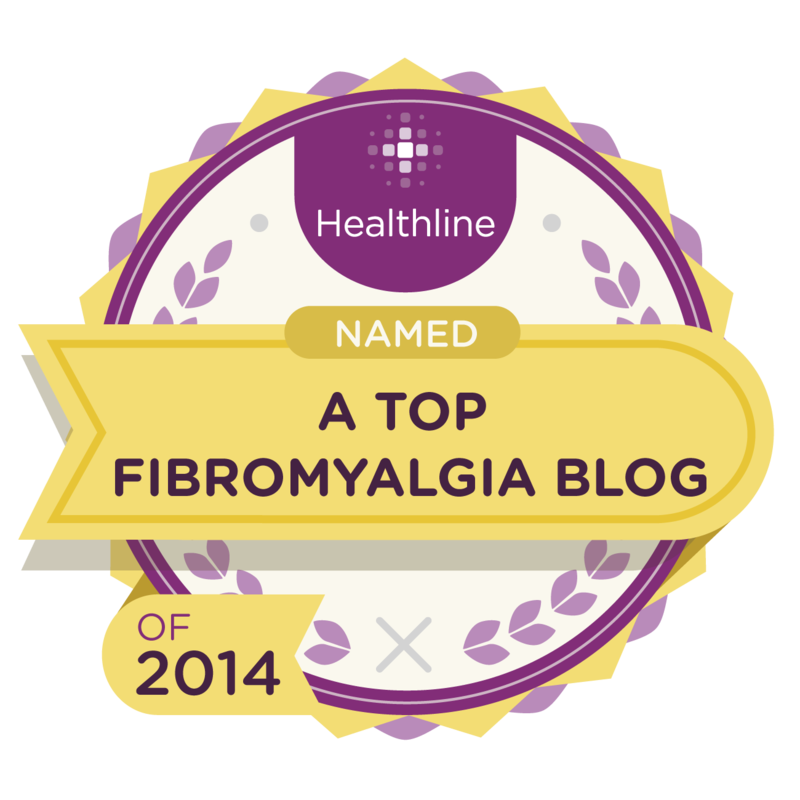 How can there still not exist any lab test for confirming a diagnosis of Fibromyalgia? It is a genetic disorder, so there should be genetic markers.